Rail freight company DB Schenker has announced plans to cut 234 jobs, mainly across the north of England. The cuts are needed because of a fall in the amount of coal being transported on the rail network, the company said. It is understood there are plans to close its depot in Worksop and merge depots in Gateshead and on Teesside. Jobs are also expected to go at the firm's headquarters in Doncaster and at sites in Carlisle and Warrington, said BBC political reporter David Rhodes. 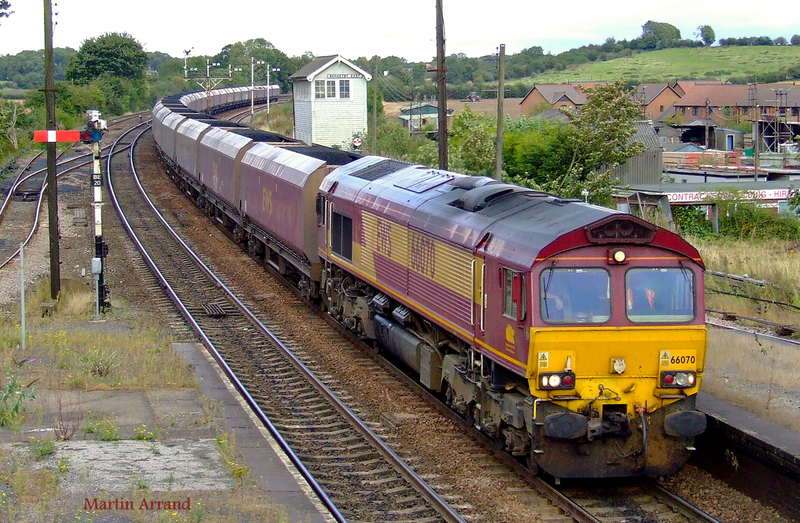 DB Schenker Rail UK said it would not confirm which roles and locations were affected until it had concluded consultations with staff and the RMT and Aslef trade unions. An Aslef spokesman said redundancies among clerical and depot staff were nearly unavoidable. However, the union added that sacking any of its 118 train drivers was not permissible as its members had a three-year no compulsory redundancy clause in their contracts. 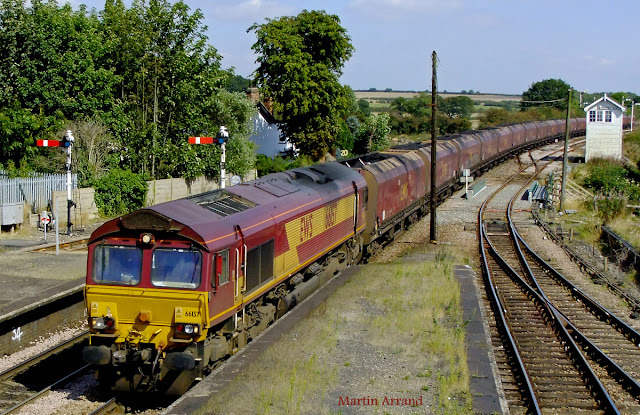 DB Schenker Rail UK said in a statement: "The demand for coal is declining much faster than the industry and our customers could have reasonably predicted. "Our customers in the energy sector remain hugely important to us and we are committed to continuing to compete in this volatile market and to maintain and increase our share where possible." Chief executive Geoff Spencer added: "We must transform and reshape our organisation to ensure our long term success by evolving to meet the needs of a rapidly changing market. "I know this is an unsettling time for colleagues who may be affected and we are committed to keeping them fully informed and supported throughout this process." The company said it would try to protect jobs "wherever possible". This would include not backfilling a number of existing vacancies and looking at the possibility of offering some staff relocation.